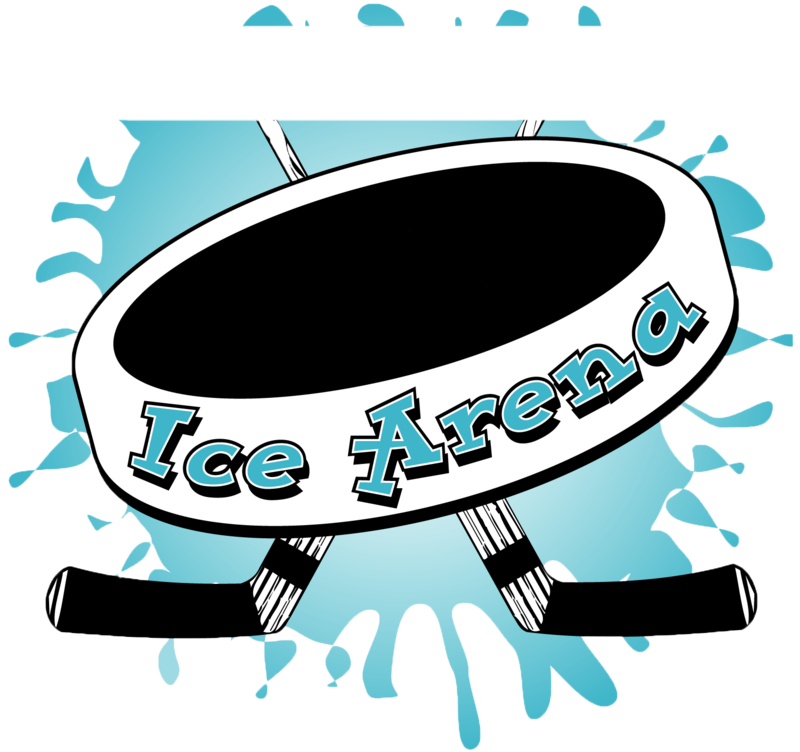 Scottsville Ice Arena, a non profit volunteer organization operates our own pro shop. We have a full supply of bags, sticks, skates, pants, pads, and gloves. 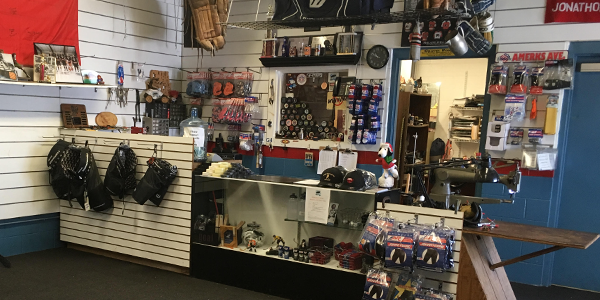 We carry tape, laces, mouth guards, skate guards and other miscellaneous hockey supplies.